Many of us relax our beauty care regimen with arrival of the monsoon season. After 3 months of hot Indian summers the rains bring relief and I think it sort of makes us lazy towards keeping good care of ourselves. But skin tends to become dull and lifeless during monsoon and not taking good care only compounds the problem. In this beauty tips article I am sharing 10 products which will keep you tip top during rainy season. The first rule of skin care is cleanse, tone and nourish. The secret to proper cleansing is to remove dead cells and toxins, clear clogged pores and clean make-up without stripping the skin’s natural oils and moisture content. Saffron has always been used in traditional formulations for glowing skin, along with Neem for purifying and deep cleansing. Facial Cleanser Kashmiri Saffron & Neem from is a MUST to kickstart your day. A body wash can not only revitalize your senses but can rejuvenate your body and spirits. Jojoba Oil Moisturizing Body Wash from Crabtree & Evelyn is a pH-balanced body wash that soothes and moisturizes skin with a blend of oat amino acids and golden jojoba oil obtained from the first pressing of the oil-rich seed is the wash that will stay with you wherever you go. For generations, the woman of Burkina Faso, Africa have been soothing and nourishing their skin with magical shea butter, a moisturizing paste derived from the revered shea nut. 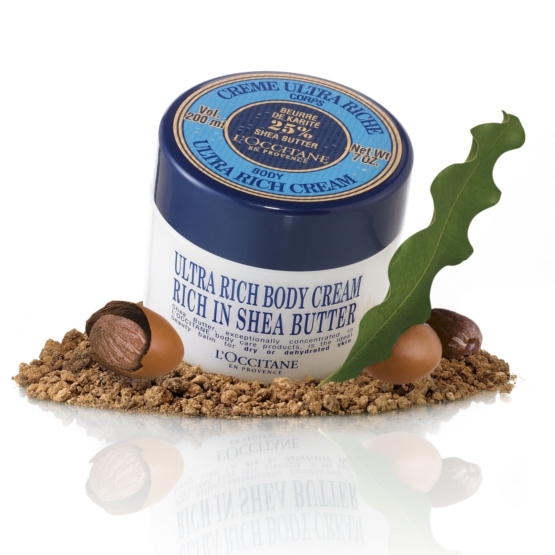 Shea Butter from L’Occitane offers the finest quality and highest concentration of 100% natural shea butter and is ‘the’ must butter to pamper your skin – this rainy season. “belle labbra” means beautiful lips in Italian, being the most sensitive area – lips need the utmost care. Bubble Gum Lip Scrub from Lush is a sweet, bubbly scrub that is hard to resist once you wear it. Not only does it smell wonderful, but it is also one of the best buys from Lush. It is a great exfoliater that will scrub away all of your dead skin leaving your lips supple and smooth. Once you are done with exfoliating, you can just lick it right off! Yes, it is edible and is a MUST for your lips this season. Beauty Tip # 5 Eyes Oh Beautiful Eyes! Let your eyes do all the talking this season. 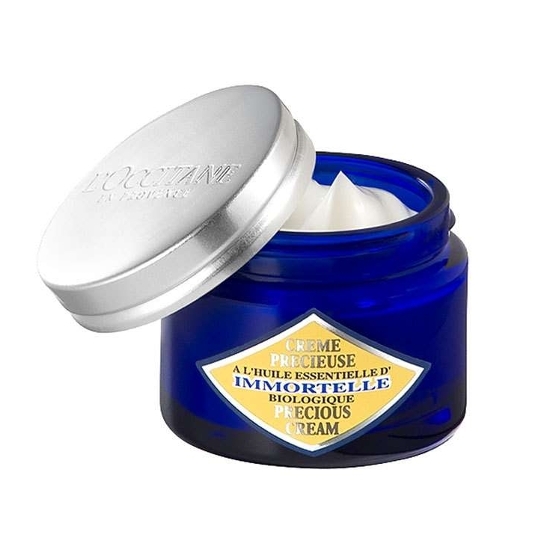 Immortelle Eye Balm from L’Occitane is an eye cream with anti-aging benefits: it reduces dark circles, puffiness and signs of tiredness around the eyes with this gentle cream. Formulated with Immortelle floral water, this cream will soothe, moisturize, nourish and tone the delicate skin around the eyes and is indispensable to guard the skin around your eye this season. Monsoon is the most crucial time to tame your tresses. Crabtree & Evelyn Aromachologie – Repairing Shampoo for Dry & Damaged Hair contains a natural complex of 5 essential oils (angelica, lavender, geranium, patchouli , ylang-ylang) which work together in synergy to help repair, strengthen, regenerate and soften dry and damaged hair. Its natural origin botanical bases offers a gentle, non-stripping and non-drying cleansing. Your hair is left looking and feeling supple, shiny and silky. The perfect shampoo for those who color treat, permanent wave, blow dry, curling iron, or use drying styling products on hair. Celebrate the monsoon season with a whiff of luxurious and ultra-feminine fragrance that rejoices all the graceful qualities of a modern-day woman who exudes sophistication and understated elegance. Using innovative technology that extracts scent molecules directly from the petal, our signature fragrance beautifully captures every nuance of its namesake rose. The long-lasting fragrance makes Evelyn Rose Eau de Parfum at Crabtree & Evelyn is a must buy for this season. For those who prefers something strong and heady, Gorilla solid perfume from Lush is a must buy. Lasting for hours, it starts off as strong, pure jasmine and warms on the skin to a seductive floral scent making it an essential buy for this season. While most of us ignore feet care in daily beauty regime, it’s critical to look after your feet in this season where you are vulnerable to fungal infection. Peppermint Cooling Foot Lotion from Body Shop will not only moisturize your feet skin but will also provide relief to your tiring feet and will prevent odour. In the day, your skin is busy fending off environmental aggressors like free radicals. At night, the skin gets a breather to repair the damage, as there are few environmental aggressors to detract it from its healing process. 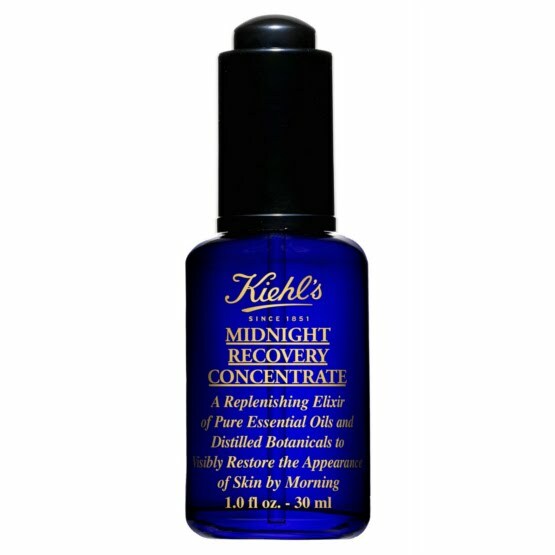 Kiehl’s Midnight Recovery Concentrate enhances the natural repair and regeneration process at night, when your skin is at its maximum ability to absorb nourishing ingredients. This dream formula is formulated with a complex blend of botanical and is free from artificial fragrances, parabens and mineral oil, nourishing your whole face in the most natural way possible. All these products are available at Phoenix Marketcity Kurla. Hope this helps. Lush Bubblegum Lip Scrub! That’s interesting. Some really good assortment of brands at Phoenix Market City, Kurla. Definitely worth a visit!